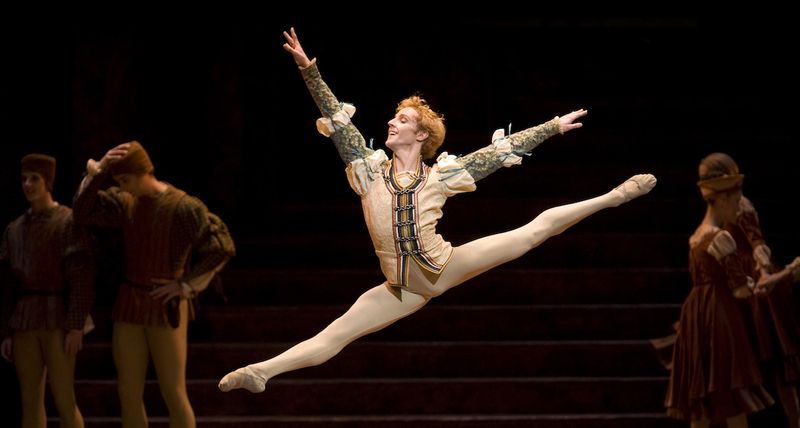 Steven McRae in 'Romeo and Juliet'. Photo by Bill Cooper. For the first time in 14 years, the Royal Academy of Dance’s Genée International Ballet Competition returns to Australia this week. 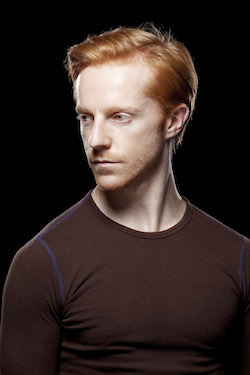 Ambassador for the prestigious competition is one of Australia’s most prized dance ex-pats, Steven McRae, now a principal artist with The Royal Ballet in London. Steven McRae. Photo by Tristram Kenton. McRae’s career was launched when he was awarded the gold medal in 2002. McRae joined the The Royal Ballet School in 2003, graduating into the company a year later. He shot through the ranks, being promoted to First Artist in 2005, Soloist in 2006, First Soloist in 2008 and Principal in 2009. He has danced all of the classical repertoire and performed leading roles in ballets by all of the greats, including Frederick Ashton, David Bintley, Kenneth MacMillan, Alastair Marriott, Wayne McGregor, Liam Scarlett and Christopher Wheeldon. The principal is also much in demand as a guest artist, having performed with — amongst others — American Ballet Theatre, National Ballet of Canada, Tokyo Ballet and of course The Australian Ballet. As a youngster, McRae dreamt of an international career, his story now a strong reminder to Australian students to aim high and work hard. 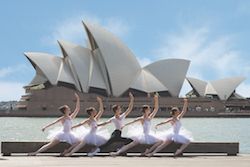 The 2016 Genée International Ballet Competition Final will be held at Sydney Opera House. Photo by Anthony Burns. McRae is just one artist who has had his career jump-started in the Genée. 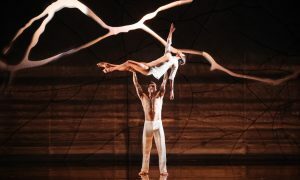 Other past medalists have gone on to stellar careers all over the world, including The Australian Ballet, The Mariinsky Ballet, American Ballet Theatre, National Ballet of Canada, English National Ballet and The Royal Ballet UK. McRae’s gold-winning year was the last time the competition was held in Australia, and in fact the only other time the Genée has been held outside of the UK. He says its return to Australia brings back many emotions. Steven McRae, 2002 gold medallist at Genée 2002. Photo by Branco Gaica. This year’s final will be held at the Sydney Opera House on 11 December, with a judging panel comprising David McAllister, artistic director of The Australian Ballet; Kevin O’Hare, director of The Royal Ballet; and Francesco Ventrigilia, artistic director of the Royal New Zealand Ballet.